A good secretary manages to keep the boss looking good! If you call or visit the Baton Rouge office, Carolyn is the first person to welcome and assist you. The seasoned administrative coordinator is in charge of front desk functions and works with engineers to produce proposals and report publications. She also processes Baton Rouge boring log technical data using the gINT software program and formats the data for inclusion in reports. 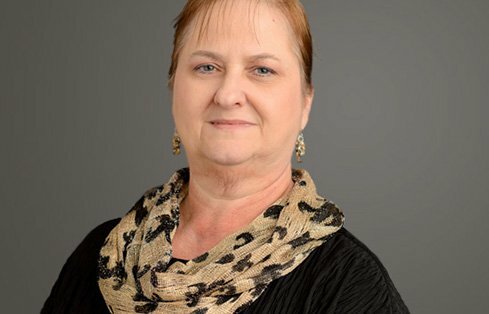 Even after 26 years of working with geotechnical engineers, Carolyn views every day as a new day, with a new project to accomplish and new client challenges for her to help the team solve.